One relationship with us simplifies your supply chain for the entire world. GlobalServe delivers OEM-authorized service for all major IT equipment manufacturers, whenever and wherever you need it. Our team is totally committed to fulfilling your standards and exceeding your expectations. 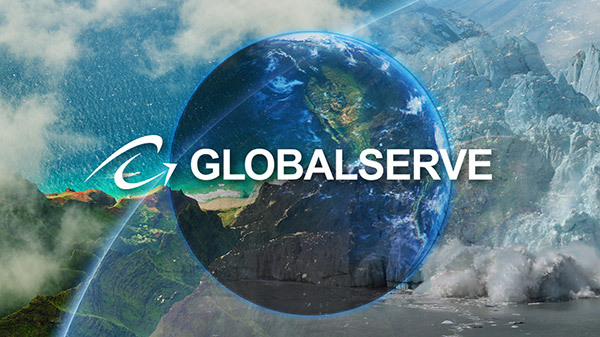 You can rely on GlobalServe for consistent SLA performance, exceptional end-user satisfaction, and strict compliance with your established global standards and operational processes. You need a seamless global IT procurement platform to help streamline purchasing, simplify communication, and facilitate in-country support for your offices across the globe. See how OneSource solves the challenges associated with procurement—so you can focus on running your business, not runaway costs. As a multi-national organization, streamlining your international technology procurement isn´t easy, fast, or affordable. You face challenges at every turn–from delivery inconsistencies, freight forwarding, customs, and tax considerations to currency and exchange factors, warranty claims, service availability, and more. That´s why we´re here. Realize greater cost savings and efficiency with the world´s leading global procurement platform. experts to help you solve your toughest challenges. Learn how properly managing the “four pillars” of global procurement–people, process, technology, and supply chain–can help you achieve greater control over costs and efficiency. What sets Connection´s GlobalServe offering apart from the competition? See how our solution stacks up. © Globalserve. All rights reserved.